Jamaica is a resort island like none other. Its combination of pristine beaches, inclusive resorts, fun culture and friendly locals sets the destination apart from other Caribbean locations. 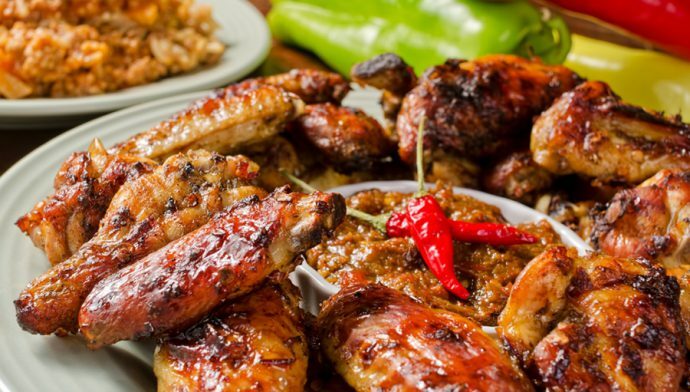 When you book a cheap flight to Jamaica, you're getting the experience of a lifetime. Unforgettable activities include snorkeling among the reefs, swimming with the dolphins, devouring delicious island food and relaxing in the warm glow of the sun. 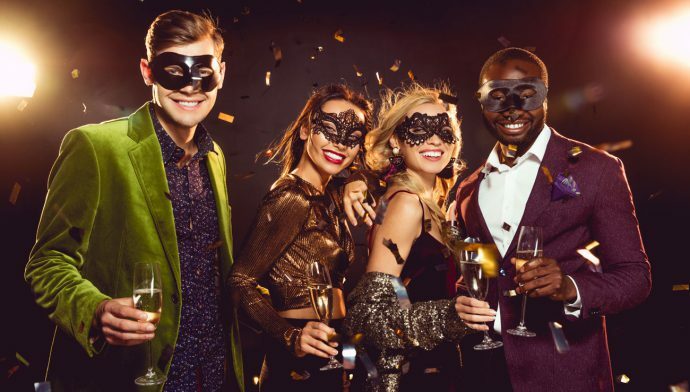 Whether you're enjoying the nightlife in Kingston or frolicking along the shore of Montego Bay, you're sure to have a wonderful trip. The best part about Jamaica is its vicinity to the U.S. Flights to Jamaica are short and easy, so you can be on the beach before you know it! There's no reason to stress out when you're on vacation, and you can forget about the boredom of a long flight. Even last minute flights to Jamaica are affordable, so if you just need to get away from the hustle and bustle of working life, you can do so at moment's notice. 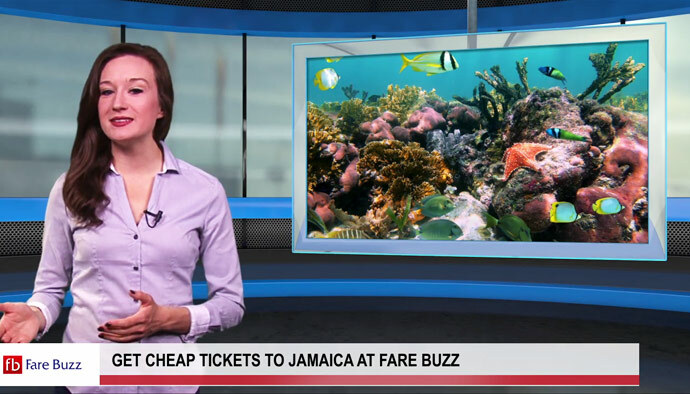 When you're looking for cheap flights to Jamaica, Fare Buzz should be your one and only stop. We've been in the business since 1994, so we know how to get you the best deals possible. Our wholesale contracts with the major airlines allow us to pass the savings onto you - sometimes as much as 60 percent off the retail price! To make sure you're getting the cheapest flight to Jamaica, give our travel experts a call. Our knowledgeable staff knows everything there is about traveling to Jamaica, so if you need help finding the best deal, they're the ones to turn to. Jamaica has something for everyone, whether you just want to get away with your loved one or relax with the whole family. At the top of anyone's Jamaica to-do list, there must be the beaches. Jamaican beaches are well-known for being some of the best in the world. Pristine white sand beaches and swaying palm trees await you in Sandals, Montego Bay and other great locales around the island. 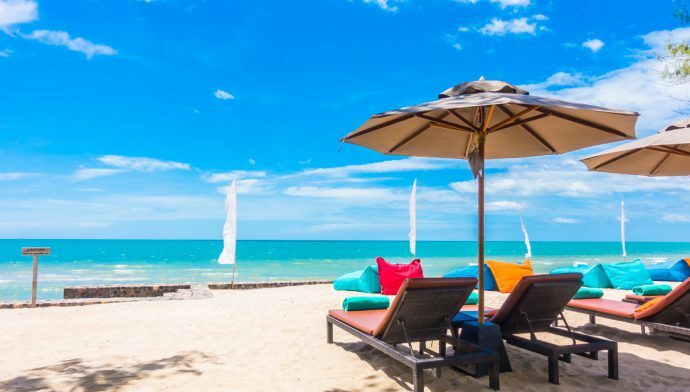 These beaches alone are enough to make you go searching for cheap tickets right now! And there's so much more going on in Jamaica. Reggae fans can visit the Bob Marley House and pay homage to the great musician. Nature lovers can go hiking in the mountains or spelunking in the Green Grotto Caves. Children and adults alike can enjoy an afternoon swimming with an affable pod of dolphins. From adventurous days to relaxing nights, the beautiful island of Jamaica has it all. There's every reason to book a flight to Jamaica and no reason to wait - airline tickets are affordable and easy to find with Fare Buzz. You can even book a great hotel or resort package. Just ask a member of our travel team to help you find the right vacation. You won't be disappointed. Swimming, sun and so much more await you in Jamaica. Book your tickets now!